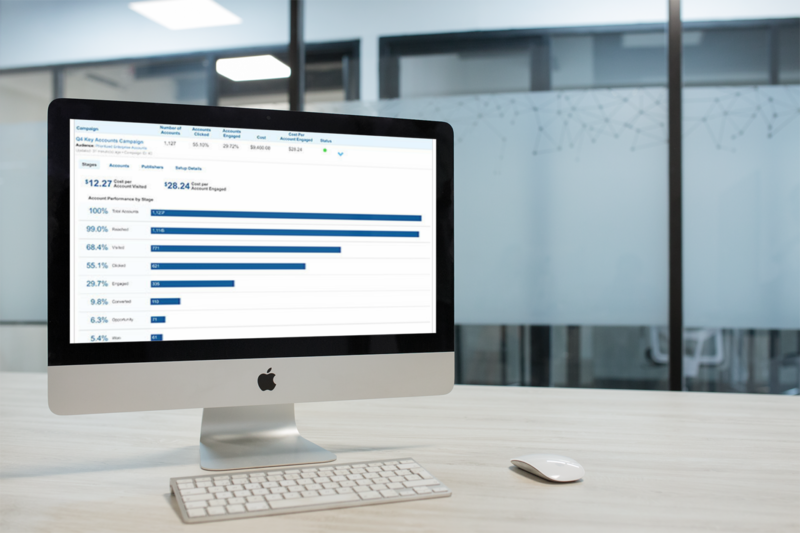 The company’s new Targeting Solution, which is part of the Demandbase ABM Platform, aims to provide transparency on media cost, publisher performance and business results across the users’ sales funnel. The AI-powered solution is designed to process over 150 billion intent signals each month to target the right buyers while optimizing cost and performance. Identify keywords relevant to target audiences and ultimately improve SEO.